With the announcement in September that Colorado’s cannabis market had generated more than $1 billion in revenue by August 2018, reaching the milestone much earlier than predicted and flooding state coffers with more than $200 million in tax revenue, it’s clear the industry’s move from black to green is on track. One of the trends driving sales is consumer preference for edibles and concentrates. During the first six months of 2018, cannabis concentrate unit sales rose by a whopping 94.6 per cent, while edibles unit sales have rose more than 13 per cent. The growth is more impressive when the falling price of Colorado’s flower is considered. Due to over-production, the price of a pound in Colorado has fallen from $1,300 to $800 in the last twelve months, resulting in a meager 1.4 per cent rise in sales of dried bud. Though the rise in the popularity of cannabis-infused products has bolstered the market, the proliferation of products and concern over the use of certain products has prompted the need to revise industry compliance. For a complete version of the rules, see here. “Many diverse Colorado stakeholders, including licensees, have been thoroughly and actively engaged in this legislative and rulemaking process including stakeholder work groups and extended period for public comment. Such stakeholder engagement allowed the Department to hear and incorporate much of the stakeholder feedback into the final adopted rules,” she says. The MED holds regular meetings with industry stakeholders to hear concerns and identify best practices. The new rules pertaining to infused products came out of a meeting where certain members were concerned about misuse of concentrates like suppositories by youth chasing “a faster, stronger high.” In response to these concerns, the MED devised an extra round of audits to be applied to suppositories as well as nasal sprays and inhalers. “Prior to the legislation that permits this type of recycling, all marijuana waste, including all plant material waste, was required to be (a) rendered unusable and unrecognizable and (b) disposed at a solid waste site or disposal facility that has a Certificate of Designation from the local governing body,” explains Gray. 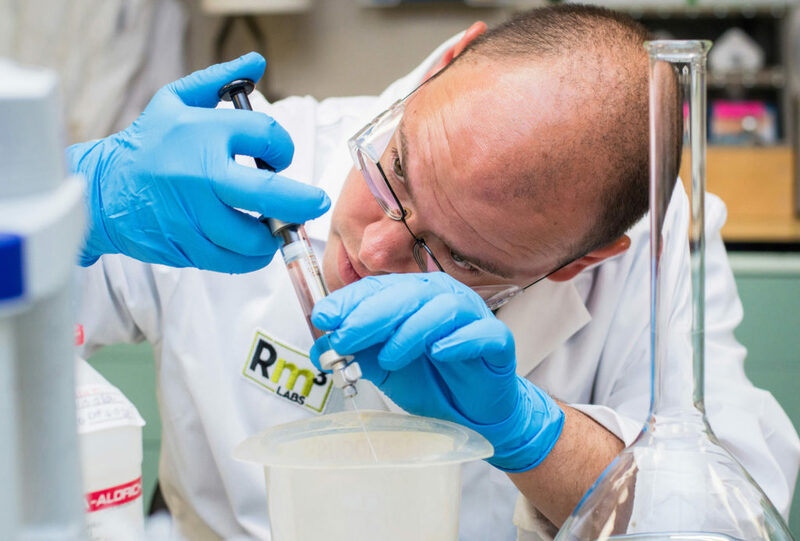 Recycling of plant material could potentially lead to the development of new products such as paper, fuel, textiles, bedding, insulation, construction materials and industrial materials. Colorado’s cannabis industry is not only on track it’s also setting the standards for compliance across the market. Though the new rules require the state’s eight laboratories to be ISO compliant by Jan 1, Rm3 Labs received its ISO accreditation in March of this year, specifically to stay ahead of compliance changes. 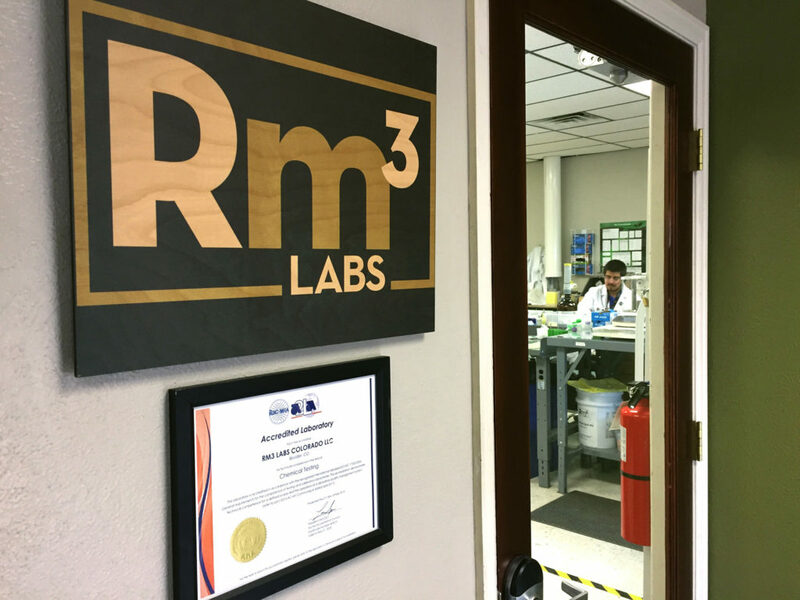 “Rm3 Labs opted to secure our ISO 17025 accreditation even before it was required by Colorado in order to provide our clients with the most reliable and quality-driven data possible. 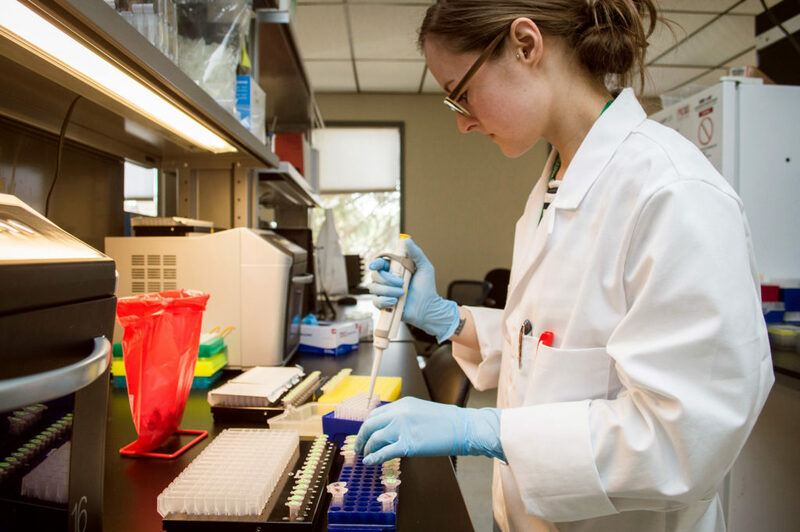 We wanted to have our quality management system documented and implemented to ensure the proper protocols are always followed when analyzing samples and reporting data,” explains Evan Contreras, Rm3’s media director. To enforce the rules, cannabis companies are subject to regular inspections – up to 12 – from various departments throughout the year. These inspections are unannounced meaning companies have to be on the ball at all times, and are effectively operating under a microscope, as they can be caught out on any number of compliance issues. That’s what happened to Colorado-based cannabis company, Sweat Leaf, when staff was busted last year on charges of looping. In the Sweat Leaf case, two former executives are serving 30 days in jail, but those kinds of penalties are not the norm, with Huffaker saying that he mostly sees fines for around $2,000 though larger fines do occur. “The MED is not out to penalize companies,” he says, “They’re more interested in making compliance possible for companies, and acting in the best interest of a growing industry.” In light of the chaos that’s currently afflicting markets like California, there’s no question that things appear much smoother in Colorado. Huffaker agrees: “Everybody wins with clear regulation,” he says. The post Colorado’s New Cannabis Rules Advance its Growing Market appeared first on Sensi Seeds Blog.